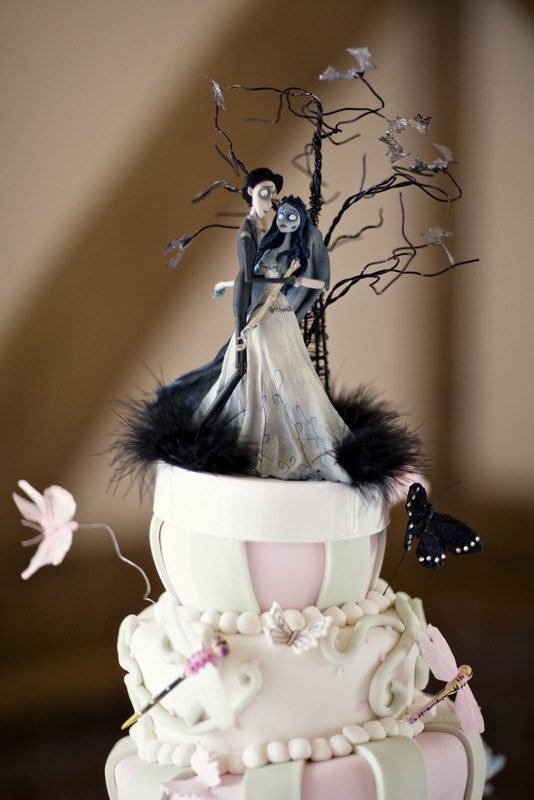 "You mention hoe cool the 'Corpse Bride cake' was, but then you don't post an image of it? Disappointment! Everything else... flawless :)"
the chuckle came from the word 'hoe' which was supposed to say 'how', btw lol. but in all seriousness, OMG, SO TRUE (on all accounts *wink, wink*)!! how that one got past me, i will never know! 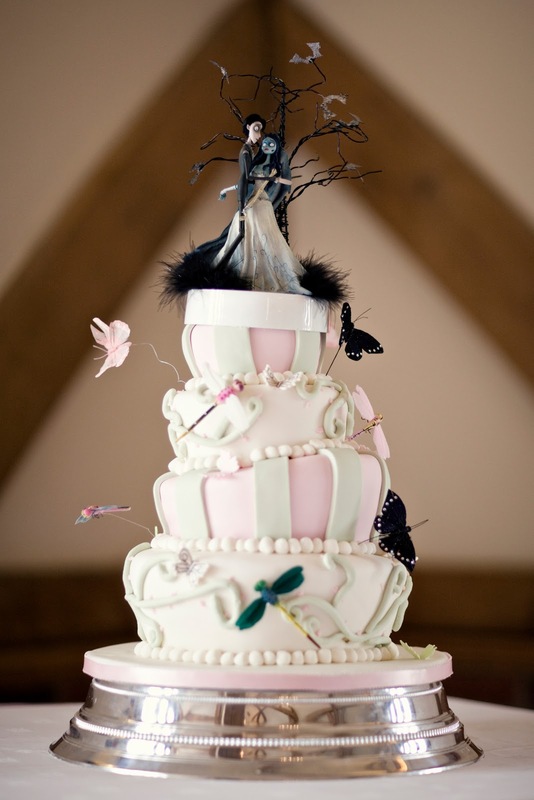 how unfair for us to tell you about this amazing cake, and then not even put the images up to prove it. to be fair, it IS in the film, but that is splitting hairs - i want you to see this thing in all of its glory. pretty awesome, right?! 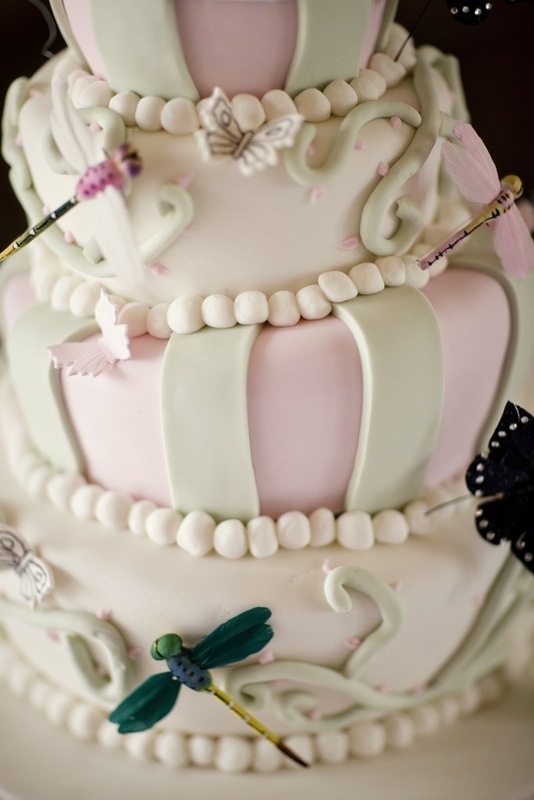 we apologize to ben + debbie, the little cake company, and of course, to you, our loyal (awesome) readers!!! and to anonymous - thank you for catching that! we love everyone's comments, so feel free to leave them! now THATS one hell of a cake! It is so interesting to read.